Yes. We have a fantastic cast of professional actors, who allow you to come face-to-face with sinister characters from Scotland’s gruesome past, including murderous twosome Burke & Hare, Scottish Cannibal legend Sawney Bean, and Agnes Finnie, Edinburgh’s most powerful witch. 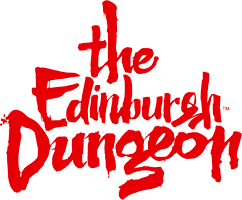 To find out more about the characters you will meet at The Edinburgh Dungeon click here.